Xscalo, a member of the SETsquared Basingstoke hub, has successfully completed a rigorous government procurement process to be featured on the G-Cloud 7 framework which enables public sector organisations to procure approved cloud-based services. 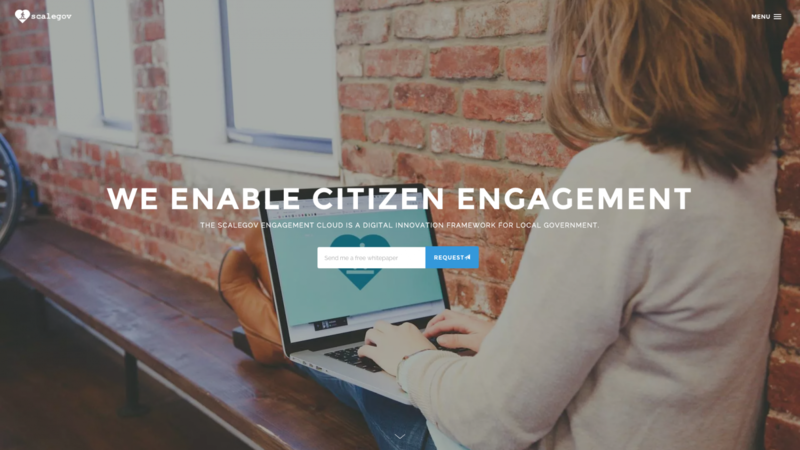 Xscalo’s ScaleGov product helps public sector communications teams use crowdsourcing and social media to improve community engagement and enable participatory governance. This could include improving an organisation’s presence on social media platforms, enabling mobile access to services, better community engagement with public consultations and idea generation through crowdsourcing.